How clear is your vision? 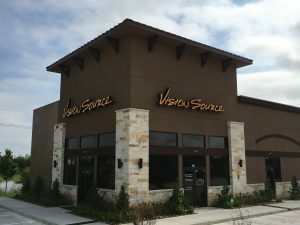 Vision Source Woodlands is the leading provider of optometry services and vision care products in the The Woodlands community, and we want to help you achieve and maintain a clear vision for years to come. 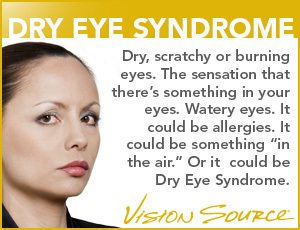 When you need assistance from The Woodlands, TX, optometrist, look to the staff at Vision Source. We use modern vision care technology to serve the Conroe and Woodlands communities. Our compassionate staff of optometrists and technicians works hard to deliver a high level of personalized care. We’re dedicated to serving our customers and earning their continued business by offering knowledgeable and quality treatment. If you need an eye exam, a prescription for glasses or contact lenses, or treatment for cataracts, dry eye, or glaucoma, you can count on us to offer modern advances in eye care practices and procedures.